← A story about privilege . . . 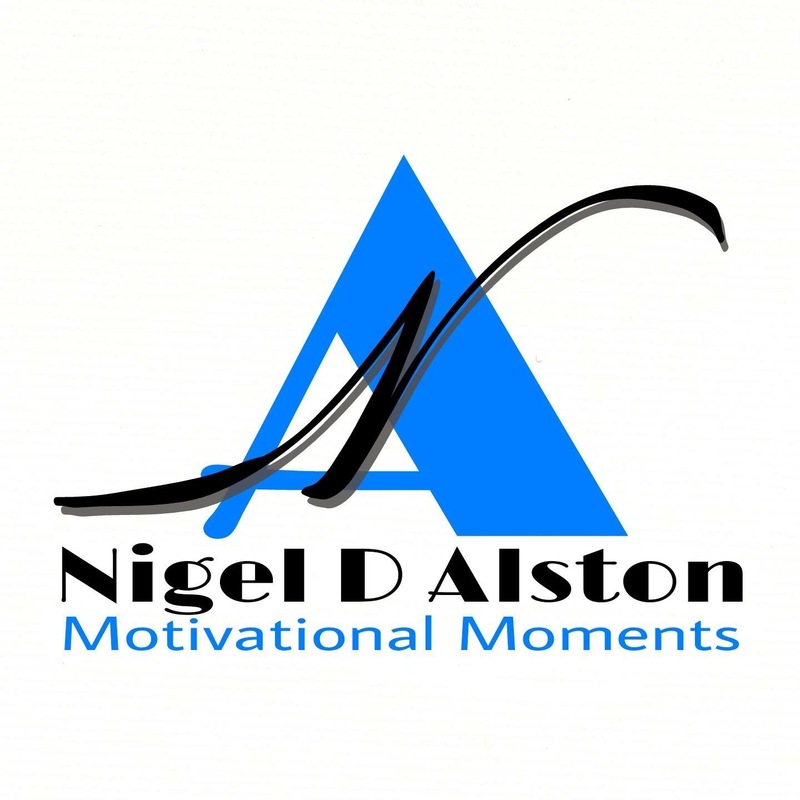 This entry was posted in Monday Morning Inspiration and tagged Monday Morning Inspiration, Motivational Moments with Nigel Alston, Motivational Stories, Nigel Alston. Bookmark the permalink.